Not much, but expect a simplified version of the controversial MyFord Touch infotainment option. 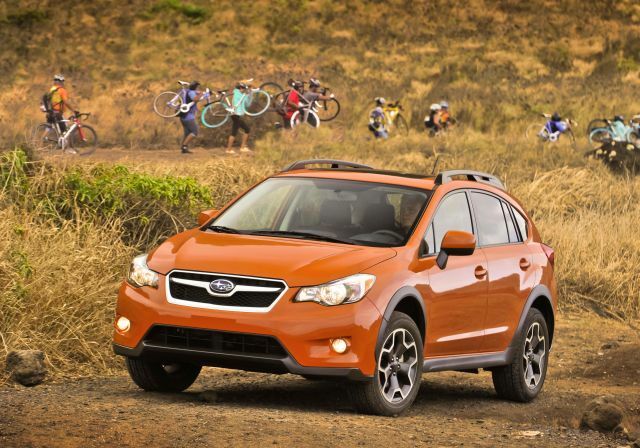 That’s a band-aid for one of the many high-tech features that help distinguish this popular compact crossover from less adventurous competitors. To experience MyFord Touch with conventional buttons and knobs supplementing its sometimes recalcitrant voice- and touchscreen-command interfaces. 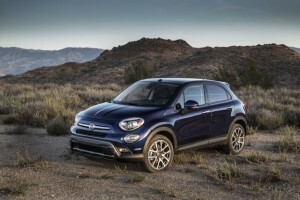 New colors and wheels and equipment-package shuffling should also be on tap for an SUV that was introduced to America for model-year 2013, replacing a decade-old design. Should I buy the current 2014 instead? If you want to enjoy a year or two before likely styling changes make the current model look a little stale. A freshening is due in early 2016 for what could be labeled a ‘16 or even a 2017 model. Either way, the current styling will have a shorter-than-usual shelf life. Buy a 2014 and you’ll also duck the inevitable model-year price increase on an sport-utility vehicle that won’t be drastically different. No. 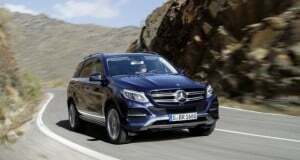 This carmaker has lately revamped its U.S. lineup to include globally oriented vehicles such as the Fiesta, Focus, and Fusion cars – and this SUV, which is sold in Europe as the Ford Kuga. This partly explains why appearance is a bit avant garde inside and out. 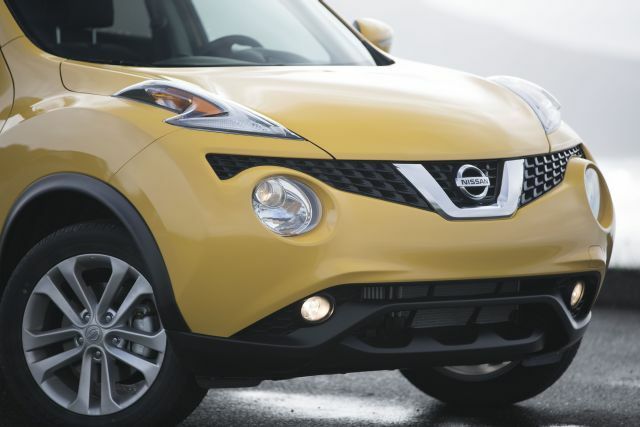 The swooping sheetmetal and prominent grille won’t change for model-year ‘15. 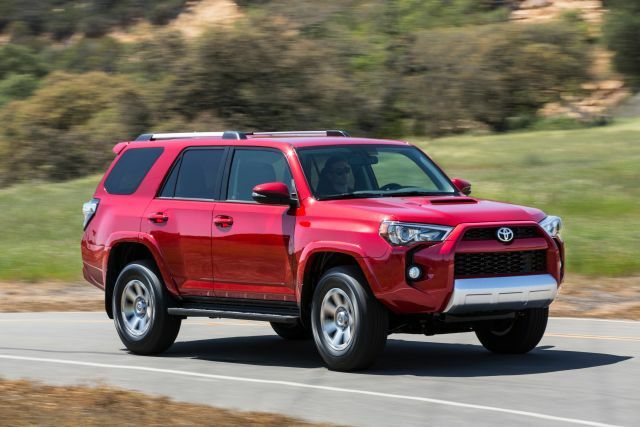 Neither will dimensions, so rear legroom will remain tighter than in alternatives like the Honda CR-V (which vies with this Ford for class sales leadership) and Toyota RAV-4. If you need a big back seat, that could be a deal-breaker. Don’t expect newsworthy developments here, either. But it deserves consideration if you value sporty SUV road manners. Its “world-beater” engineering goals are evident in crisp handling and a taut ride that mirror compact crossovers in the premium BMW/Audi class. Expect the entry-level S model to retain a gruff 2.5-liter, 168-horsepower four-cylinder engine as standard. The volume-selling SE and top-line Titanium should again offer a pair of turbocharged EcoBoost fours: a standard 1.6-liter, 178-horsepower unit and a 2.0-liter 240-horse option. The 2013 redesign eliminated the Escape Hybrid, but a gas-electric model could return if Ford feels it’s needed. Front-wheel drive should remain standard for all ’15s, with all-wheel drive (AWD) again an extra-cost item for the SE and Titanium. All versions will continue with alloy wheels and four-wheel disc brakes with antilock and antiskid systems. Also standard is the automaker’s Curve Control technology to automatically slow the vehicle when its cornering too fast, and Torque Vectoring, which automatically applies brake force and enables added torque to selected wheels for better handling and traction. The tow rating is 3,500 pounds with the optional trailer package. 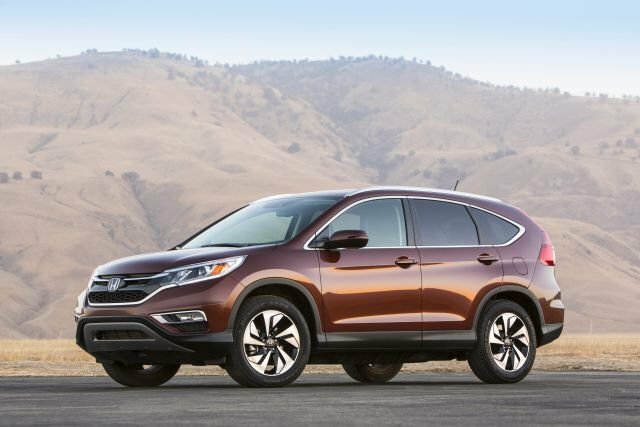 EPA ratings should remain around the middle of the compact-crossover class. That’s not a great endorsement, but it’s not bad in light of the EcoBoost engine performance. Every model should continue with a six-speed automatic as the only transmission, with S versions again rating around 22/31/25 mpg city/highway/combined. 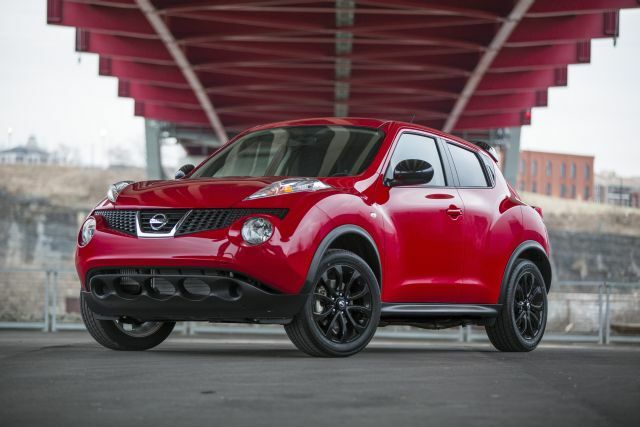 Expect 178-horsepower models to continue at 23/32/26 mpg with front-drive and 22/30/25 with AWD. The 240-horse versions should again come in something like 22/30/25 with front-drive, 21/28/24 with AWD. Ford recommends premium-octane gas for the top-line 2.0 EcoBoost. 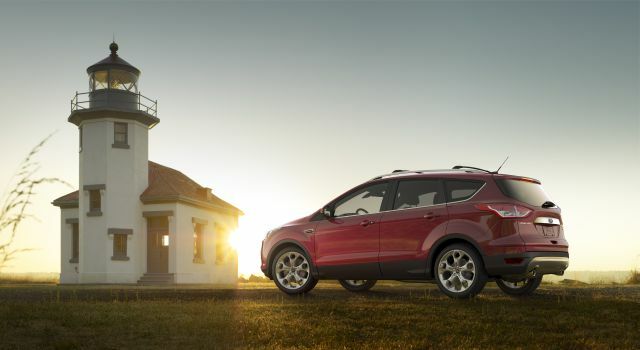 Escape complements its forward-leaning design with cutting-edge technology. Standard or optional features include automatic parallel parking, a liftgate that opens with a wave of your foot beneath the bumper, and blind-spot and rear-cross-traffic alerts. Ford’s reliable Sync system should return as standard for voice control of audio and phone. MyFord Touch – likely to remain optional on the SE and standard on Titanium – builds on Sync with voice- and touchscreen control of audio, phone, climate, and other functions. Numerous complains about early versions of MyFord Touch have prompted software updates, user training, and traditional buttons. In our test-drive experience, the system is useful, but prone to misunderstanding voice commands and hampered by poorly labeled controls. Every ’15 Escape will come with the company’s parents-with-teen-driver-comforting MyKey programmable ignition key designed to curtail vehicle speed and audio volume if safety belts are not latched. 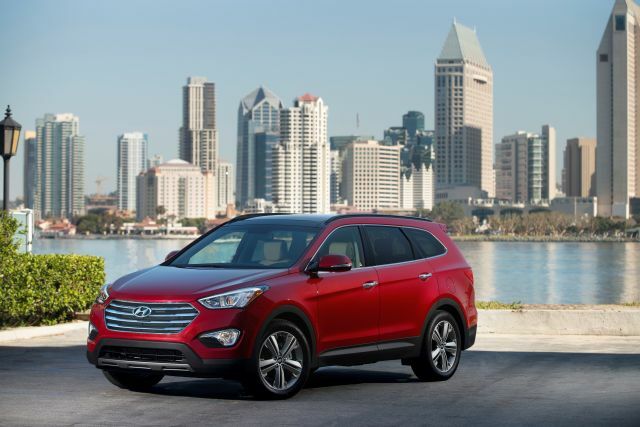 Two rear child seat LATCH positions, remote keyless entry, and a tire-pressure monitor also will continue as standard. Options will again include remote engine start. 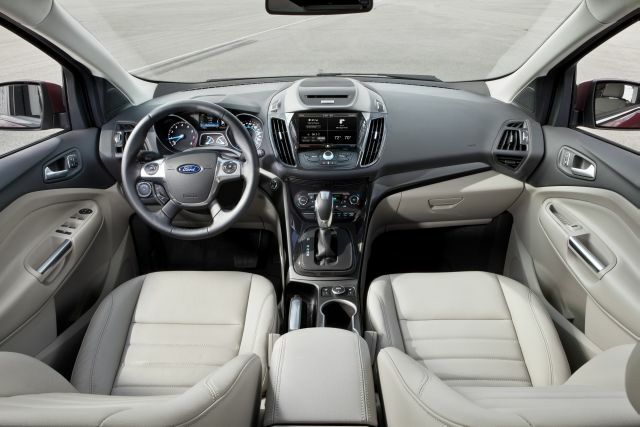 Expect the SE to add black roof side rails, fog lamps, a rearview camera with the same 8-inch dashboard screen used with MyFord Touch, rear privacy glass, and obstacle-detecting backup warning. The ’15 Titanium will again come with the no-touch tailgate, leather upholstery with heated front seats, bi-xenon headlamps, rain-sensing windshield wipers, and no-hands active park assist. 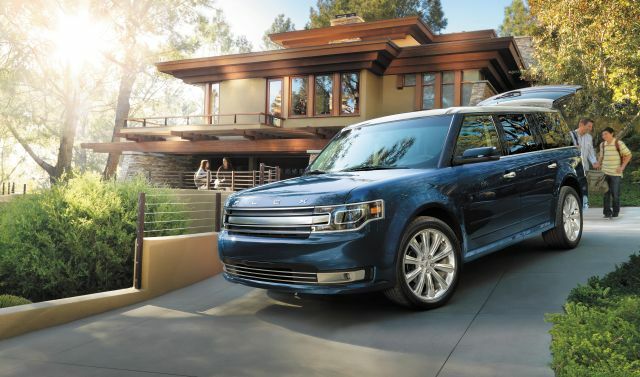 They’ll likely increase several hundred dollars, though Ford strategists could decide to hold the line on, say the volume-selling SE, for competitive purposes. Indeed, fully optioned SEs and Titaniums tend to be slightly more expensive than many rivals. We estimate a base-price range of $24,000-$33,300, including a destination fee of around $895. 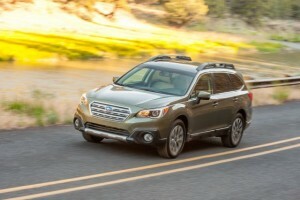 The S model represents 10 percent of sales, leaving a projected $26,500 for an SE with front-drive and $28,200 with AWD. Respective Titanium models should start around $30,400 and $32,200. Expect AWD to add $1,750, the 240-horsepower engine $1,195. The available hands-free liftgate employs video-game motion technology. Provided the keyfob is within a few feet of the vehicle, a gentle kicking motion beneath the center of the rear bumper unlocks the liftgate and opens or closes it. The feature is exclusive to the Titanium model, where it’s standard. In our tests, it worked on the first try about 60 percent of the time.